My name is Lee Ann Hilbrich and I am the founder of Daring Discoveries. I love inspiring people to become their most authentic and loving selves and I believe that takes daring and discovery. I work from a creative and holistic approach and offer many paths to help you live a wholehearted life. I am a licensed counselor and family therapist, a Certified Daring Way™ Facilitator, an artist, writer, and a Registered Yoga Teacher. 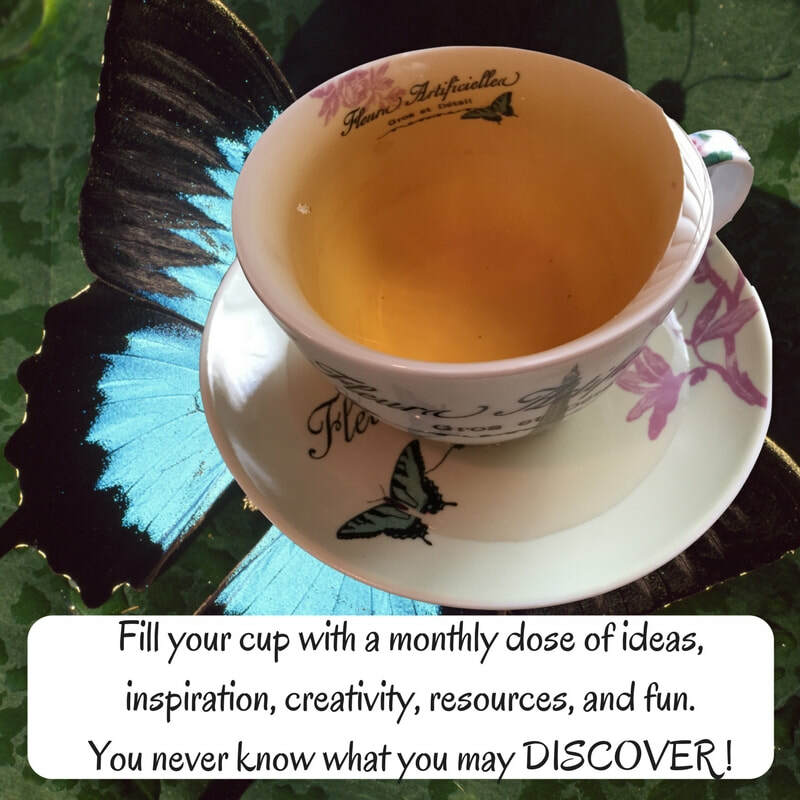 Sign up for the monthly Daring Discoveries' E-Letter below! My contact information so we can keep in touch!